TETER is pleased to announce the addition of Shahin Riahi, a licensed architect, as Senior Project Manager. 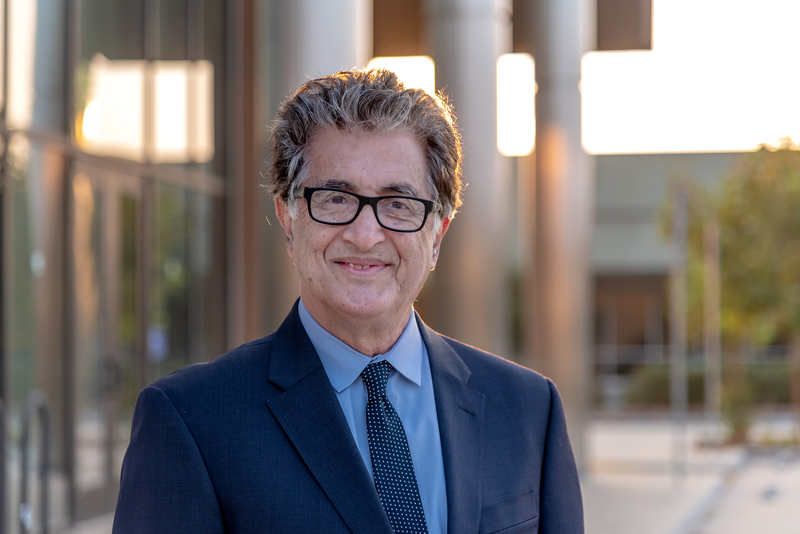 Shahin brings over thirty years of architectural and construction management experience in Higher Education, K-12, Health Care, Federal, and Military sectors to TETER. His depth of knowledge with diverse projects will strengthen TETER’s architectural services to clients. Owners and contractors will receive immediate benefits from Shahin’s vast experience in minimizing project complications and maximizing project budgets. Shahin received his Bachelor of Architecture from the University of Arkansas and his Bachelor of Science in Construction Management from Kansas State College.